Somedays ago Popular Recharge platform MobiKwik Made some Changes in their Refer & Earn Offer and Introduced Super Cash Money. 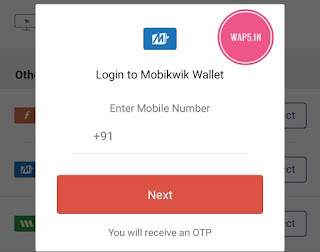 How to Get Rs.105 Mobikwik Cash on Just by adding Rs.10? 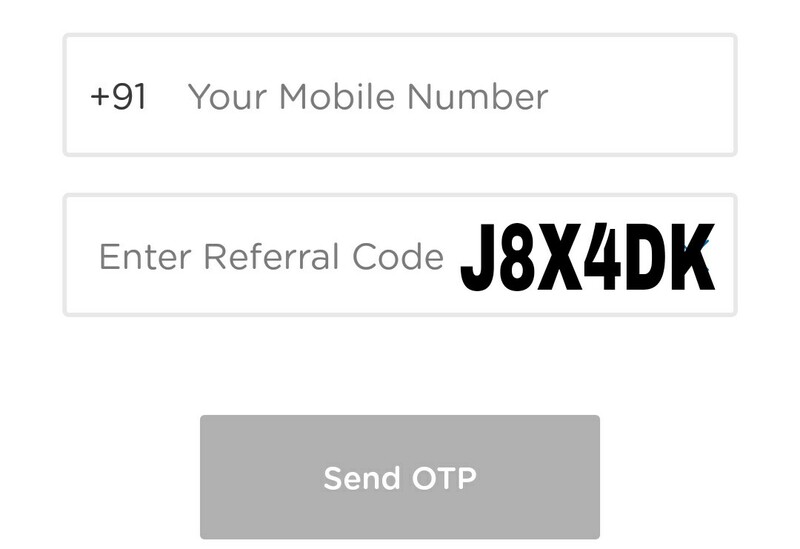 • Now Click on "I have a promo code"
• Done! 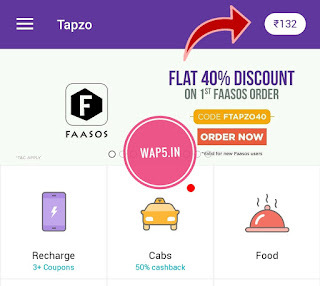 You will get Rs.65 For Applying Promocode & Rs.40 For Applying Our Refer code. 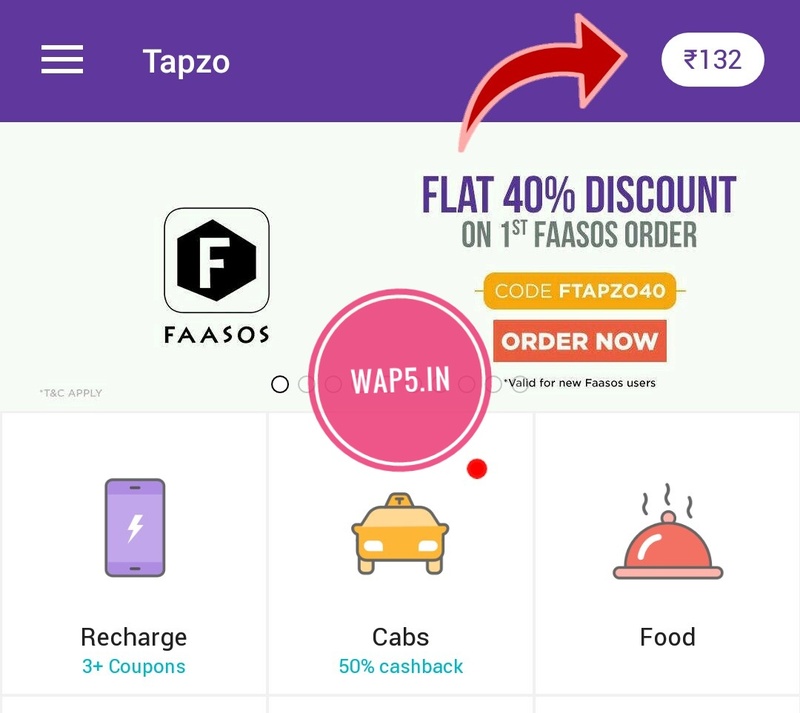 • So Rs.65 + Rs.40 = Rs.105 SuperCash​. 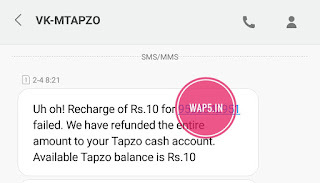 But you can use Only 10% of the Transaction Amount from SuperCash. 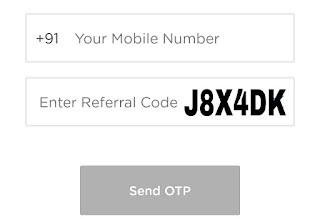 So use below steps to use 100% SuperCash on Single Transaction! How to Use 100% SuperCash On Single Transaction? 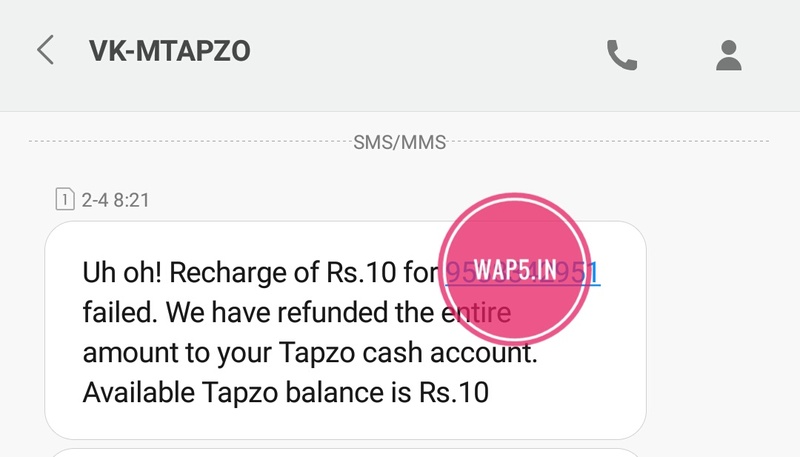 • Now Click On "Recharge Now"
• Then Click On "Proceed"
• Now Continue to Pay Via MobiKwik & confirm"Pay"
• Now your Recharge will fail & your SuperCash Money is refunded to Tapzo Wallet. 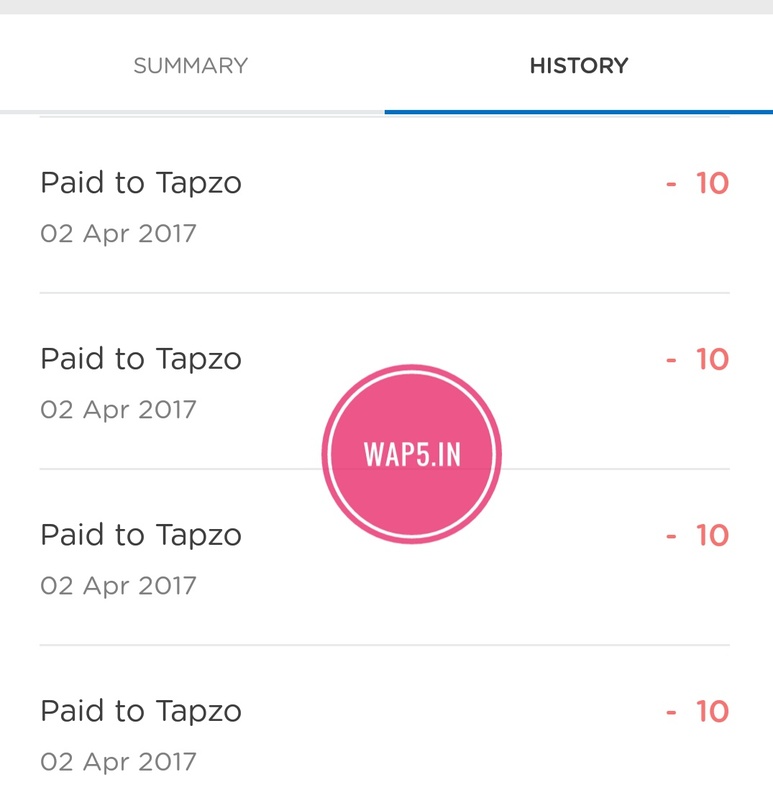 • You can see your Tapzo Wallet money in "Homepage"
• Follow same steps again & Again to Change your SuperCash to Tapzo Cash. 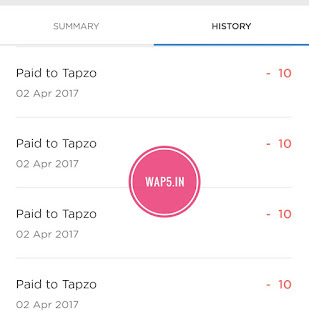 • You can Use 100% Tapzo Wallet cash on Single Transaction!